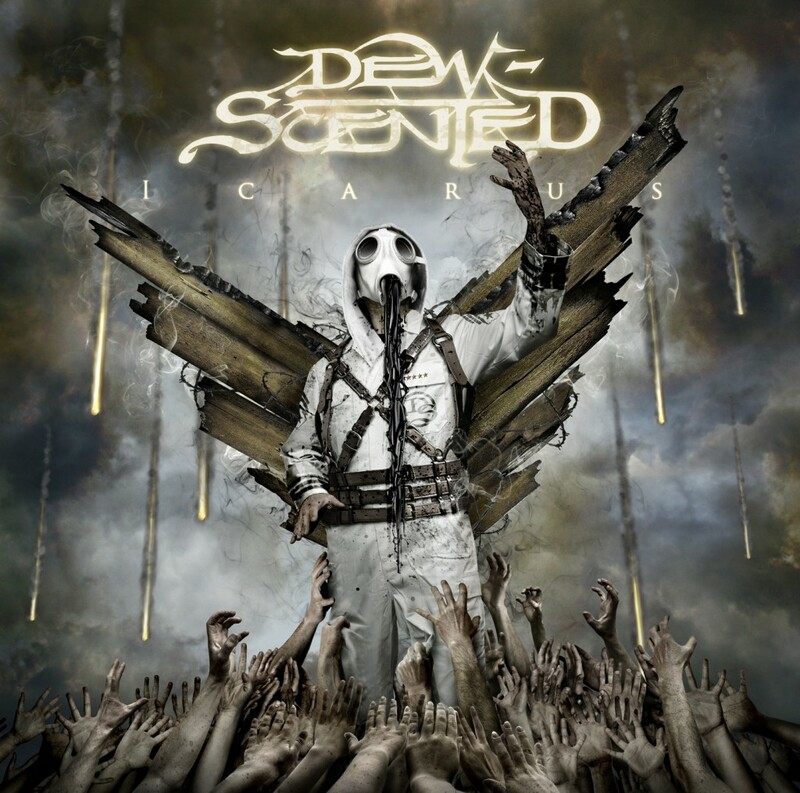 DEW-SCENTED - Relentless Thrash Metal from Germany - DEW-SCENTED » DEW-SCENTED launch first song off “Icarus”; Unveil album tracklisting! DEW-SCENTED - Relentless Thrash Metal from Germany - DEW-SCENTED » DEW-SCENTED launch first song off “Icarus”; Unveil album tracklisting! Home > NEWS	> DEW-SCENTED launch first song off “Icarus”; Unveil album tracklisting! DEW-SCENTED launch first song off “Icarus”; Unveil album tracklisting! Introducing three special guest-musician appearances on “Icarus”; Confirmed for Summer Breeze! New line-up; Post second online teaser for “Icarus” album!